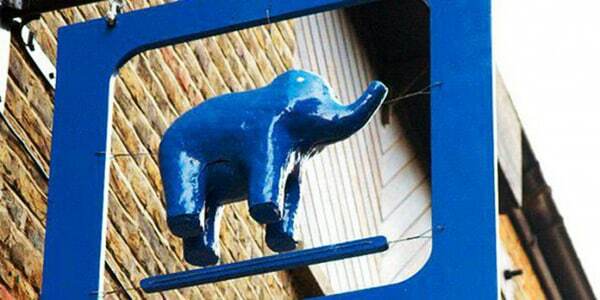 The Theatre: The Blue Elephant theatre was established in 1999 by Antonio Ribeiro. Until 2013, the theatre’s artistic director was Jasmine Cullingford. She won the Fringe Report Best Venue Manager Award during her tenure (2009). The 50-seat theatre hosts work across various art forms as well as encouraging emerging and young companies. Notables productions include Born African by Over the Edge (a Zimbabwean company), a pan-Balkan season of art (Art in the Balkans), The Highway Crossing (which was the first ever Estonian play produced in the UK), and an award winning production of Othello by Lazarus Theatre Company. The theatre has a reputation for the staging of obscure works by Mervyn Peake, including a rehearsed reading of The Cave in 2008, the premiere of the same piece in 2010, the premiere of Mr Loftus in 2011, the theatre premiere of Noah’s Ark (Peake’s only work for children) in the same year, and a scratch performance of Boy in Darkness (an adaptation of Peake’s novella).